We have to honor my patients in the evolution of the post-birth control syndrome Brighten Protocol™. 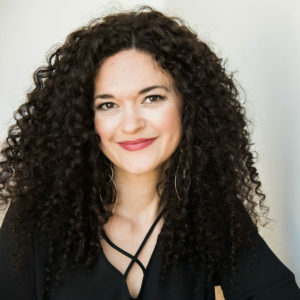 The term Post-Birth Control Syndrome and protocols surrounding it were born out of my naturopathic medical practice and through my work with thousands of patients. Yes, these protocols were developed with the help of real patients like you! 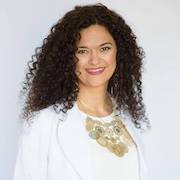 I am so happy to share that you can get access to the work I do with my patients in Beyond the Pill! 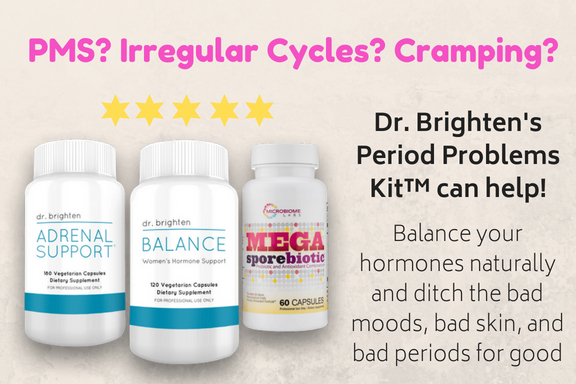 The 5 fundamentals of the Brighten Protocol are a MUST if you are on hormonal birth control or have ever take in. This isn't based on theories, reading researching or anything else. This is based on real patients who have tracked their data and lab testing that has shown evidence that women can heal after birth control. In Beyond the Pill I cover the 5 fundamentals in detail and provide quizzes so you can understand what are the next best steps for you. You may have read these before…because yeah, I've been talking about this near a decade now. But in Beyond the Pill, I break it down big time. And I give you meal plans, recipes, supplement tables, quizzes and so much more to help you take back your hormones and your body. Can Diet Help Post-Birth Control Syndrome and Is It Part of the Brighten Protocol™? Because I have a background in clinical nutrition + nutritional biochemistry there is a whole lot of food is medicine info throughout the book, plus so recipes and a meal plan to get your started! I'm a super big nerd (hello! degree in chemistry and nutritional biochemistry) so you best believe I'm also delivering the science behind why this works and what you should know about birth control. And because I’m a Naturopathic Physician there is a whole lot of info on lab testing, getting to the root cause, plus helping you understand how your body works and what those symptoms mean. 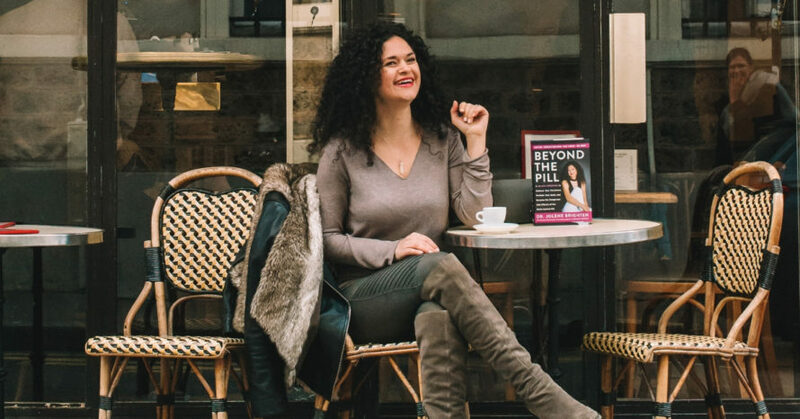 As one reader put it, “if you’re a woman with hormones then you need this book.” Read the reviews of Beyond the Pill because they are blowing my mind! And these women wrote them to help other women identify if this book will work for them. They are really thoughtful and I am so grateful for the legit #womensupportingwomen actions I am seeing around this book. I am so grateful to my patients who trusted in me and provided me with their data so I could develop protocols to support women everywhere. It’s been a long road to get here, but every step has been worth it! And your support in this journey has been everything! 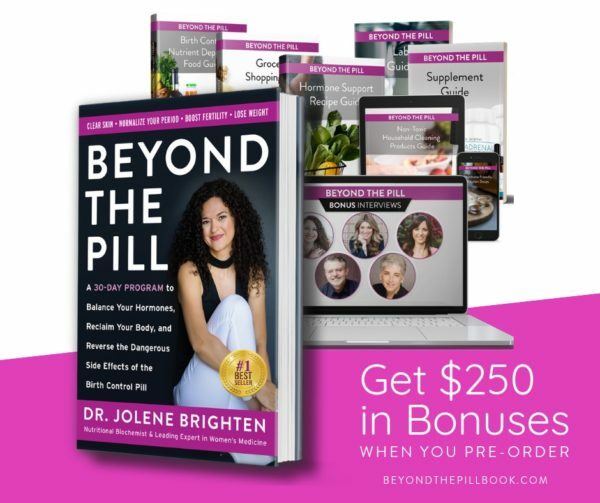 If you’ve been thinking about grabbing Beyond the Pill, right now Amazon has it on sale for $18.29 (reg $27.99)! I have no idea how long this will last so don’t hesitate! 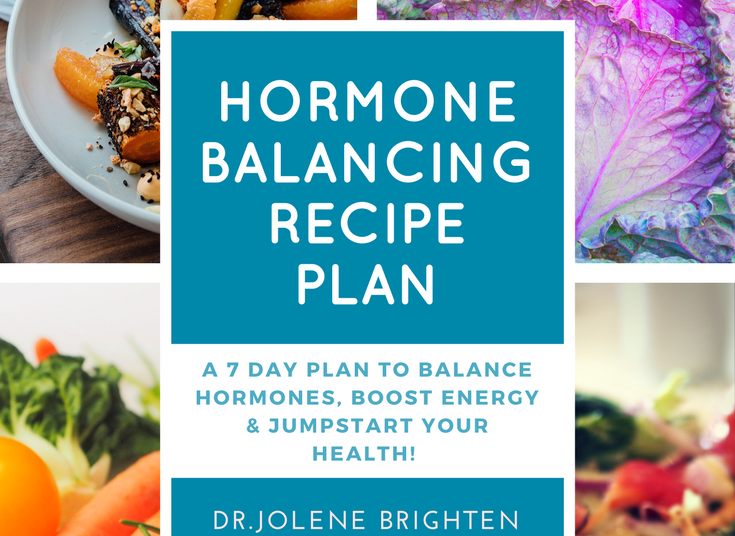 Go grab it and get in on all this hormone healing goodness! Tag a friend and help me spread the word to help women care for their hormones and health on or off hormonal birth control! The beauty of the Brighten Protocol™ is that is works for women on birth control or those who have come off. If you are currently on hormonal birth control, consider implementing these steps. If you've already come off, it is not too late to start providing your body with what it needs. Selenium, zinc, magnesium, folate, B12, CoQ10, and other antioxidants are being depleted every day you take the pill. And odds are, if you haven't actively sought the methods to replenish these nutrients then you are ubber depleted! Which is a problem for our mood, libido, energy, baby making, gut function, headaches, and general function in this cray world. Your gut takes a hit on the pill. From leaky gut (intestinal hyper-permeability) to dysbiosis (imbalance of gut bugs), there is healing that needs to happen. Did you know that some studies have stated that birth control hits your gut like antibiotics? Yeah, except no one spends decades on antibiotics. Want the full story and references on this? Then you need to grab Beyond the Pill where I break down gut health and birth control in an entire chapter. There are definitely people out there trying to tell you that you must buy their stuff or your body won't detox these synthetic hormones. That's wrong. Your body is working to detox synthetic and natural hormone every day. And while on birth control or transitioning off, you definitely can help the process, it isn't like these synthetic hormones are in your body for life. Although, as I write this I wonder if there will be a study showing that the metabolites of these synthetic hormones can't easily be cleared. Hmmm… anyhow, what we know right now is that seriously loving your liver up with a 14 day detox can be a game changer. You can do this with the diet and lifestyle recommendation in Beyond the Pill and certainly add in supplements if you want to add some rocket fuel to your healing. Because one-size-fits all got us into a whole lot of trouble! Especially as it pertains to women's health. And not every single woman will have the same experience in post-birth control syndrome. Yes, I know there are unlicensed “experts” telling you that if you just do one thing then everything will go away. Sorry to be the person who breaks it to you, but the human body is way more complicated than this. Also, I'm not about false promises or trying to play it off like you can do one thing and fix all the things in a matter of weeks. But you're here because you know that is something that doesn't really work. In Beyond the Pill, I give you a quiz to understand your individual needs for your hormones. Plus, more quizzes to help you get dialed into your needs. It's about knowing and understanding your body so you know how to support it best! The pill and other forms of hormonal birth control are inflammatory and mess with your blood sugar! Yeah, I wrote all about this in Beyond the Pill + what to do about it. But it goes beyond blood sugar! There is the weight gain, cancer, stroke and heart attack risk that you deserve to be in the know on. Look, I know this is hella scary. I did 10 years on the pill and tried to ignore it every time I popped that pill. But that was dumb and I don't recommend it. But if I did my job right then you won't be afraid when you read Beyond the Pill. Instead, you'll be so informed, you'll get the lab testing you need, and you'll be confident in the decision you're making for you body. You have the ability and power to reclaim your hormones! In Beyond the Pill, I will guide you how! I wrote this book to be a women's manual for life and help you understand how to work with your body, instead of against!